Andrew Duhon will perform Jan. 18 at the Bakersfield Music Hall of Fame. 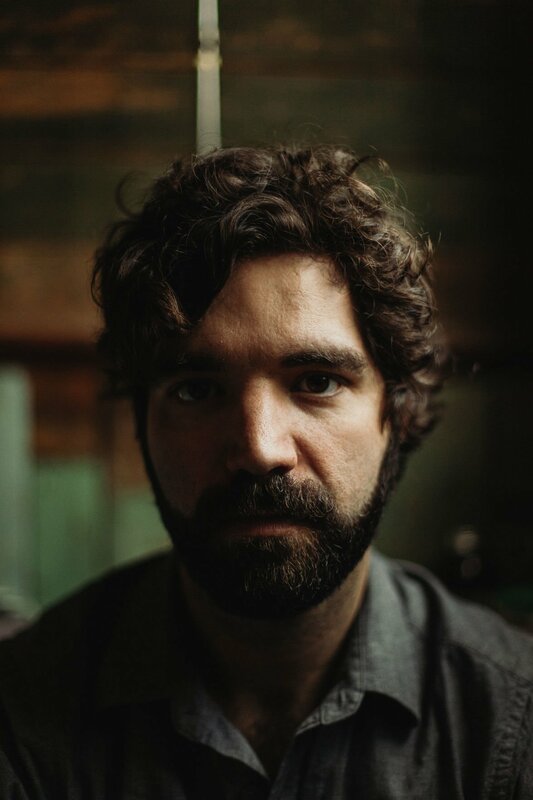 Think Van Morrison with equally good material and a textured, New Orleans twang unlike any other voice in America and you have Andrew Duhon. The singer-songwriter’s upcoming performance at the Bakersfield Music Hall of Fame on Jan. 18 will be his third local appearance with Passing Through Productions. When you watch Duhon up close, listen to songs from his three CDs, such as “The Moorings,” “Heart of a Man” and “Just Another Beautiful Girl,” he brings to mind Jason Isbell and Eric Anderson in addition to Van Morrison and you’re asking yourself, "Why isn’t this guy famous?" Or more famous outside the Americana genre than he already is. “The Moorings,” his first CD in 2013, was nominated for a Grammy. 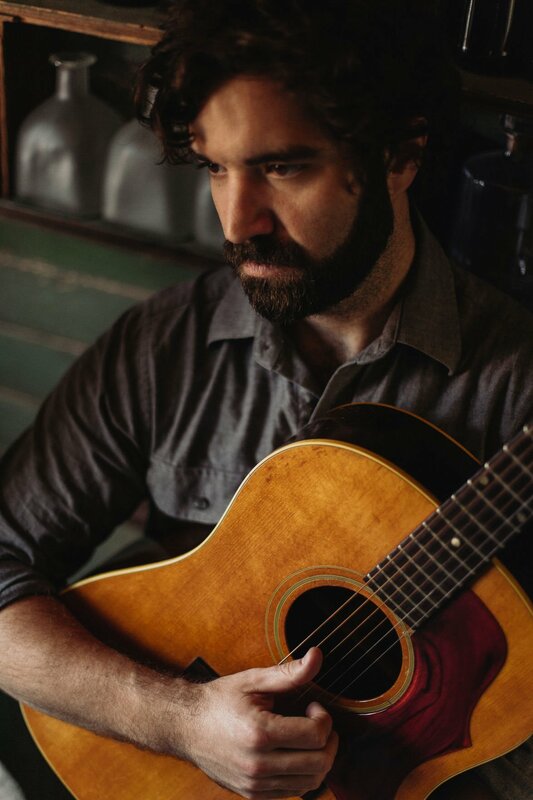 His latest CD, “False River,” has been described by American Songwriter magazine as “fresh, innovative and complicated in all the right ways." The songwriting is meticulous and Duhon goes deep, rarely taking the easy way out. “False River” is charged by electric guitar and laced with lush orchestration. In addition to Duhon, the band consists of bassist Maxwell Zemanovic and drummer Jim Kolacek. “Jim’s a great singer and a lovely addition to the tour who allows us to sing three-part harmony,” Duhon said. Duhon, 33, has a enthusiastic fan base in Europe and is in the midst of a 10-concert winter tour on the West Coast. Duhon has festival dates he is not allowed to announce yet. He also has been a mainstay on the stage at the Jazz Fest in New Orleans for several years. Duhon enjoys playing in Bakersfield. — Herb Benham is a partner in Passing Through Productions. Where: Bakersfield Music Hall of Fame, 2230 Q St.